Great Job, Mom! and Great Job, Dad! 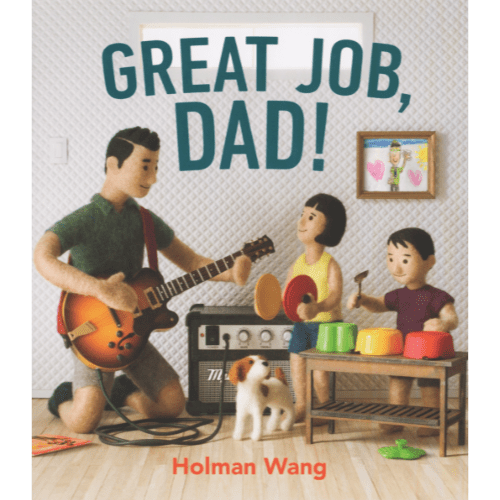 Both from author and needle felting artist Holman Wang are sweet and gentle odes to moms and dads that may just help your child understand all that you do for them. 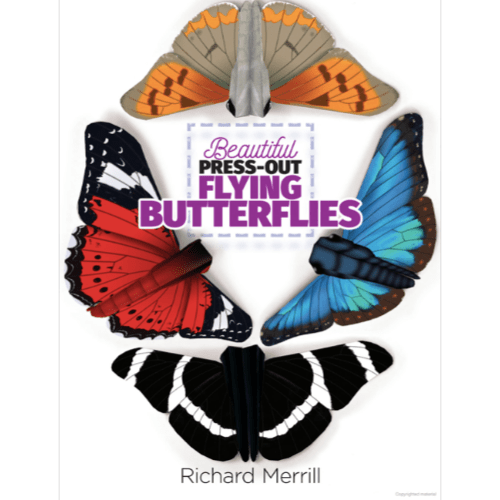 Beautiful Press-Out Flying Butterflies, a gorgeous book containing twenty four “scrupulously accurate” butterfly images, descriptions of each, along with folding instructions. Are you the parent of a child with “screen addiction,” glued to their phone, iPad or computer all day long? Are you trying to figure out how to get them outside, playing in the yard or riding their bike with friends? 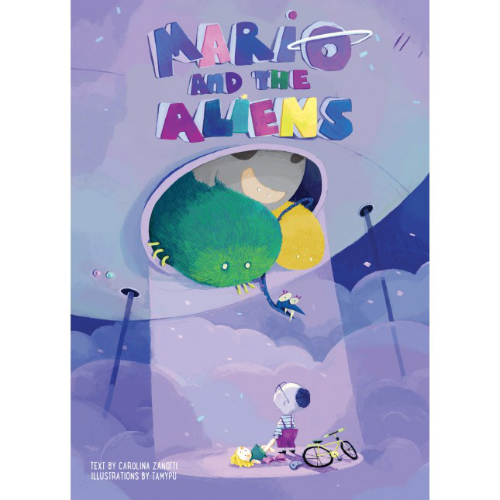 You’re certainly not alone and Mario and the Aliens may just be your solution. 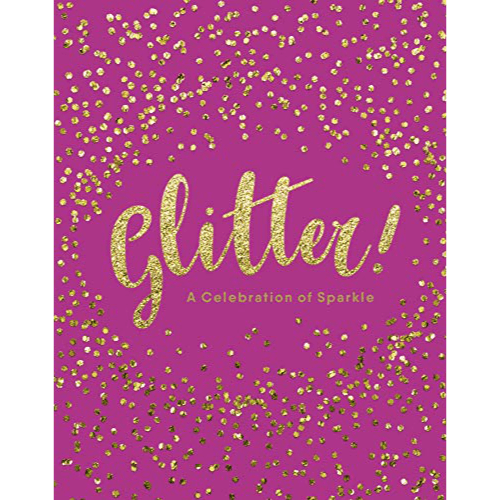 If you’re a dedicated crafter you probably have glitter in your arsenal…glitter paint, glitter glue, glitter paper, glitter poster board, glitter pens, glitter lights, just glitter…the list goes on. 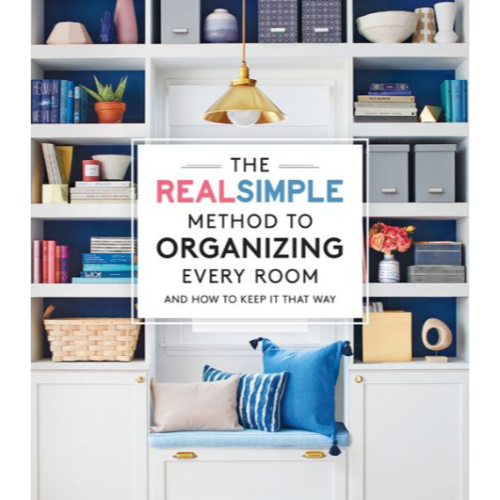 Whether you’re a neat freak (a place for everything and everything in its place) or a packrat (think Hoarders) The RealSimple Method to Organizing Every Room has something for you. 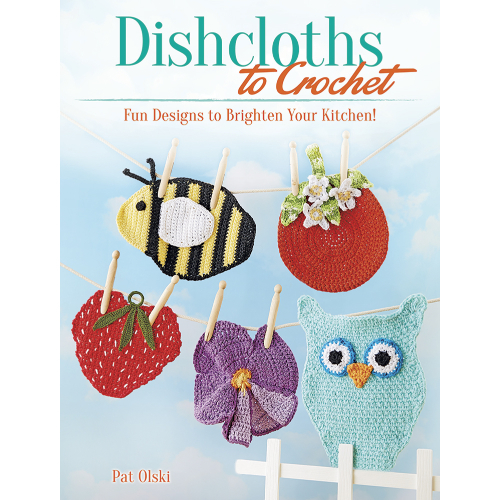 If you have any crocheting experience, you’re going to have a great time making the projects in Dishcloths to Crochet. 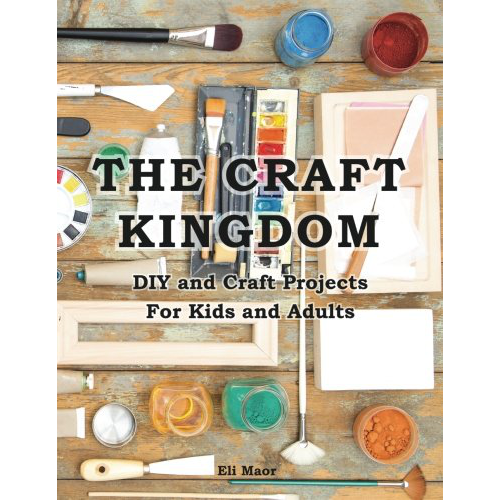 Whether you’re a newbie or a seasoned crafter, Eli Maor’s The Craft Kingdom is a wonderful resource for creative minds. 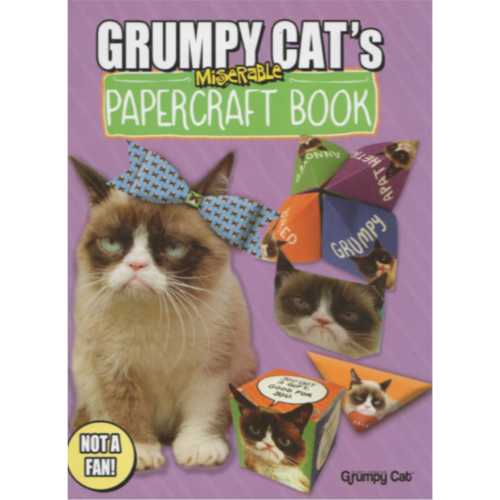 As you might guess this is a book full of crafts Grumpy Cat doesn’t like. 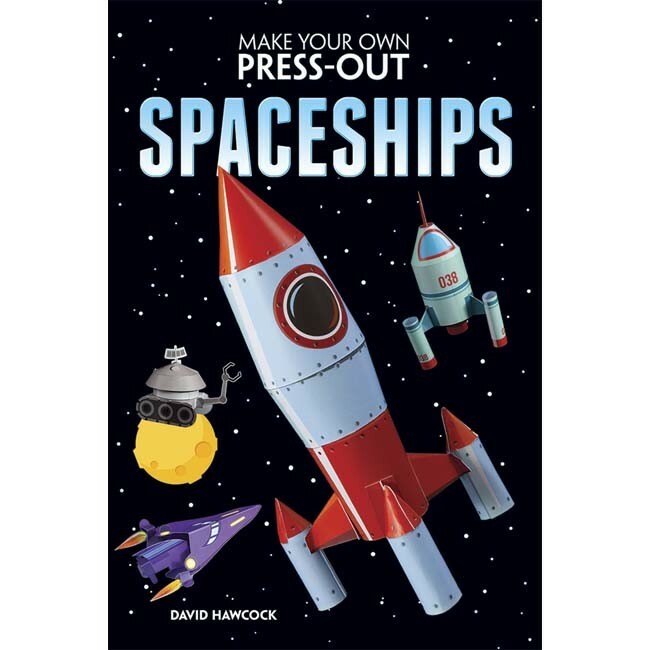 Make Your Own Press-Out Spaceships is geared for the juvenile market, but it does do a good job of educating while entertaining. 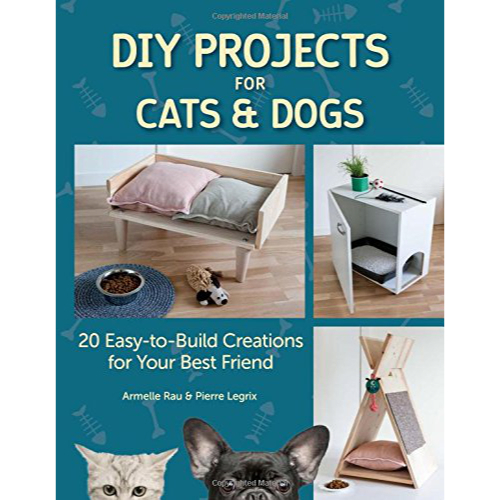 DIY Projects for Cats & Dogs would make the perfect gift for pet lovers who are even a little bit handy. In this age of computer-generated lettering, in almost any style you can imagine, the art of hand lettering seems to have been forgotten, at least by me. 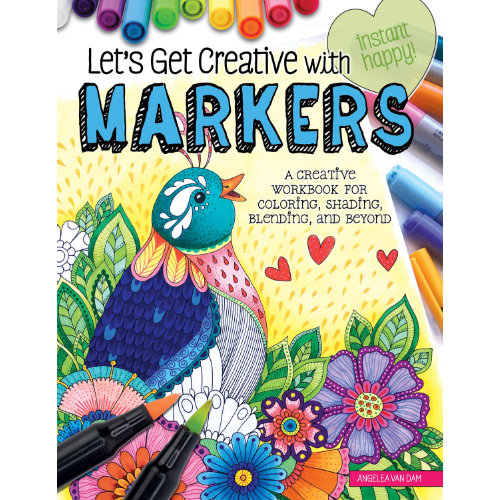 Whether you’re an experienced marker artist of just want to get more use out of your marker collection, I highly recommend Let’s Get Creative with Markers. Stone painting is experiencing a renaissance. From simple line drawings to elaborate designs, artists of all ages are diving into stone painting with gusto. 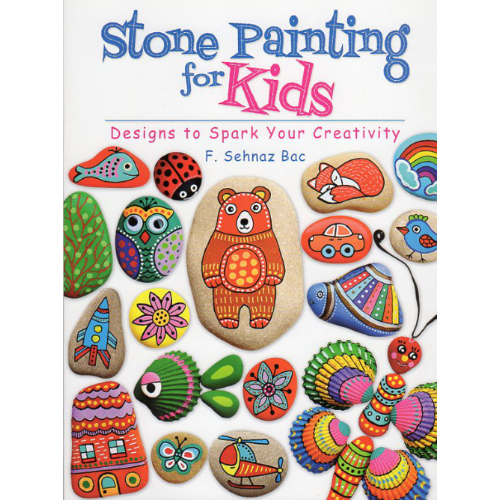 To help kids get the hang of this colorful craft, F. Sehnaz Bac has created Stone Painting For Kids, a cheerful guide full of fun ideas and techniques. 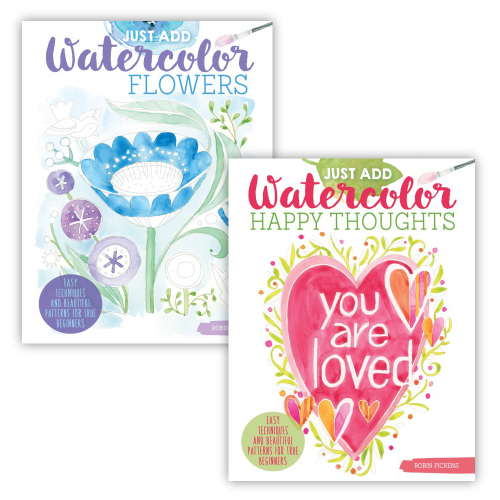 Have you ever wanted to create with watercolors but didn’t know where to start? I have the perfect solution for you. 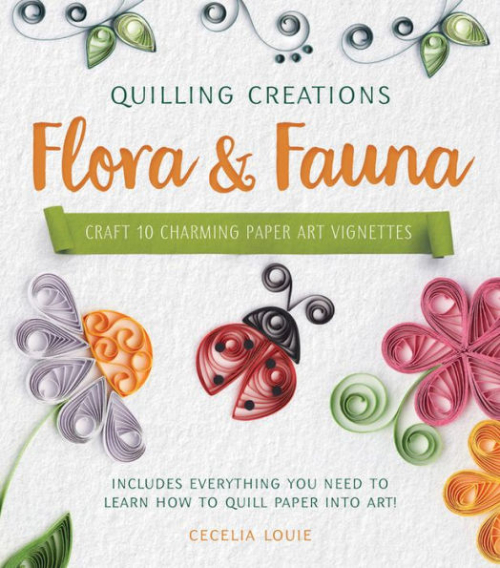 Quilling Creations: Flora & Fauna, is more than a book. Today I’m sharing book review by a guest reviewer – Zoe Salazar, age 10. Zoe is my neighbor and has officially accepted the job of being my reviewer for books focused on crafts for kids! Photo Art by Ellie Laycock features 35 ways to display photographs whether they be vintage photos or digital prints. I am a long-term of Irina Miech’s wearable artwork. I always find her books informative and inspiring, and her instructions achievable. Crochet Dress Up by Emma Friedlander-Collins shares over 35 creative costume pieces for both boys and girls - what makes them totally unique is that they are all crocheted! They are soft, clever, whimsical, and would be a wonderful way to inspire creative play. Author Alice Korach shares information on materials and basic knots, crimping, and a basic bead guide, then she delves into the projects themselves. Ken Oliver’s unique eye for creative design hits it out of the park with this HOMETOWN collection of papers. As someone who is challenged when it comes to knitting with needles, Arm & Finger Knitting by Laura Strutt intrigued me. This companion book to her first book, Classic Chain Mail Jewelry takes you into the next level of chain mail jewelry. This is a true “workbook” for the creation of a Zen Quilt, rather than a project based guide. 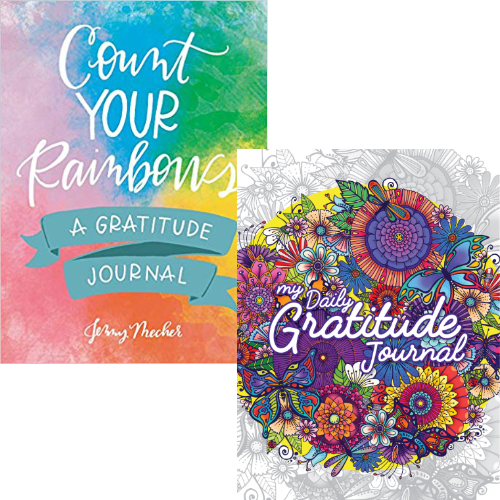 It gives you the knowledge you need to create something unique, in your own Zentangle® style. Easy Crystal Stitching by Nikia Angel would be a good place to start for someone who wishes to begin to explore the art of crystal stitching. Open the pages of Craft Your Stash and find inside the inspiration you need to pull out your crafting supplies and get busy! Beautiful Leather Jewelry adds an interesting twist to jewelry making. As someone who loves combining textures and mixed-media to create wearable pieces, this book definitely appeals to me. Soutache & Bead Embroidery guides the reader through creating incredibly unique pieces of wearable art with an interesting combination of textures and elements. Project: Necklaces includes 30 designs using beads, wire, chain and more. 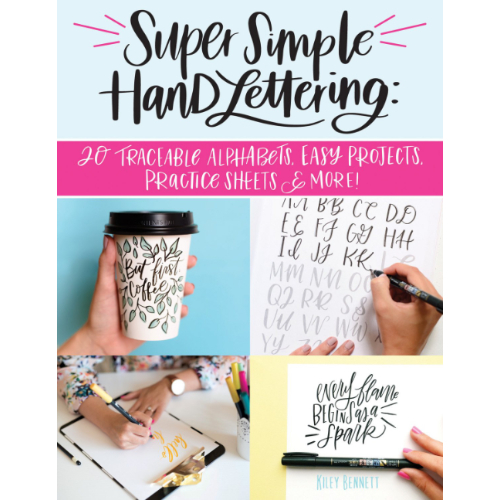 Packed with pertinent advice, spiced with Mark Montano’s sense of humor, How to Write a Best Selling Craft Book by Mark Montano could also be called THE MUST HAVE GUIDE FOR ANYONE WANTING TO BE SUCCESSFUL IN WRITING A CREATIVE BOOK! This medium is definitely versatile - and the results are totally eye-catching. If you are looking for a new material to craft with and want dazzling results - Rowlux Illusion Film. may be your answer! 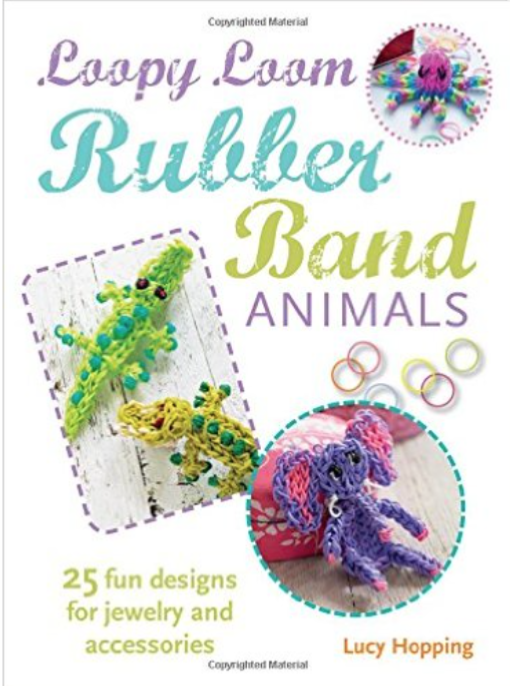 As a polymer clay artist who enjoys making jewelry and has long been intrigued by the options metal clay might bring, I found this book to be incredibly inspiring. Multistrand Jewelry - Secrets for Success from the Publishers of Bead Style Magazine brings you a wide assortment of multi-strand jewelry. 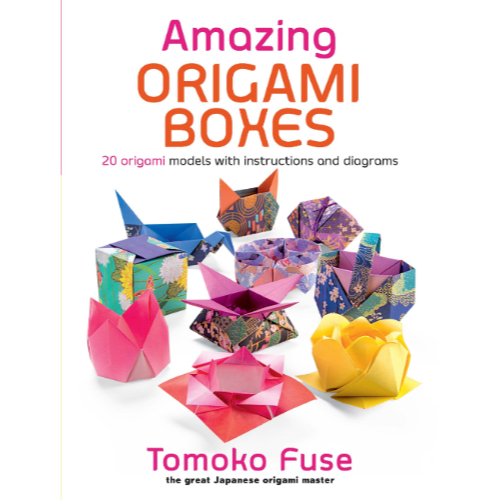 The book starts with information on basic techniques and tools and materials and then moves onto creativity. Stitch Workshop: Herringbone Stitch - Basic Techniques, Advanced Results is one of those books that boggles my mind yet again. Jewelry makers who enjoy this style of beading must have never-ending patience and a true eye for detail. Being an artist who enjoys working with polymer clay, canes have always intrigued me. I find their intricate, colorful patterns amazing and true works of art.